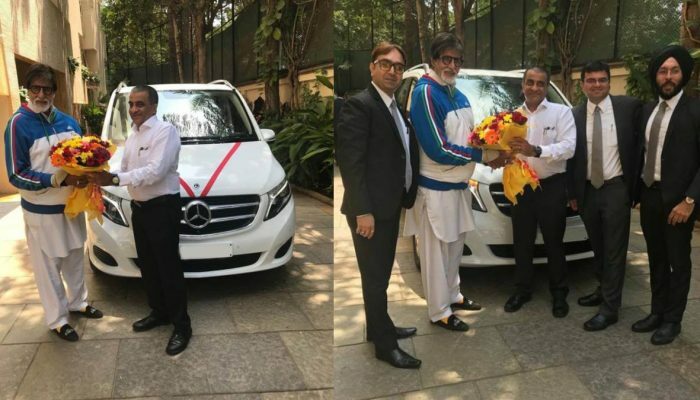 Bollywood star Amitabh Bachchan recently took delivery of his new Mercedes-Benz V-Class. 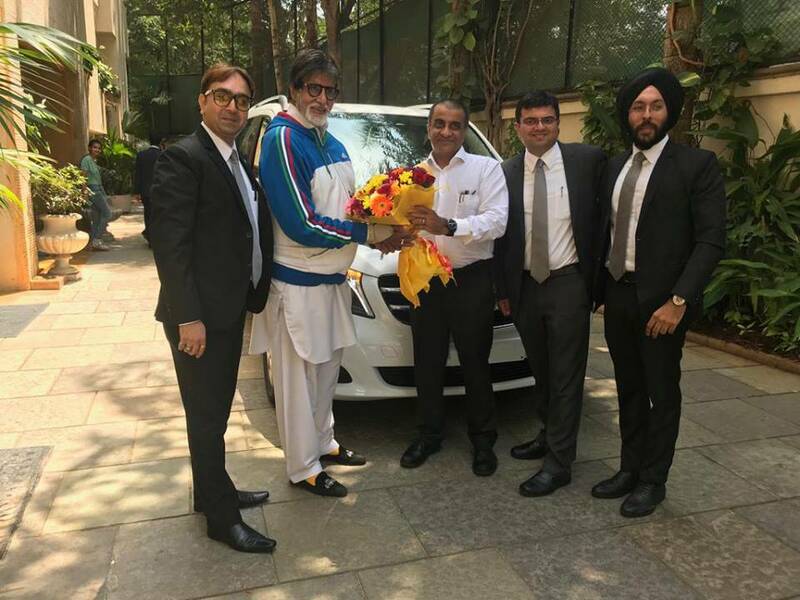 The model was delivered to his residence by Auto Hangar, a Mercedes-Benz authorized dealership from Mumbai. 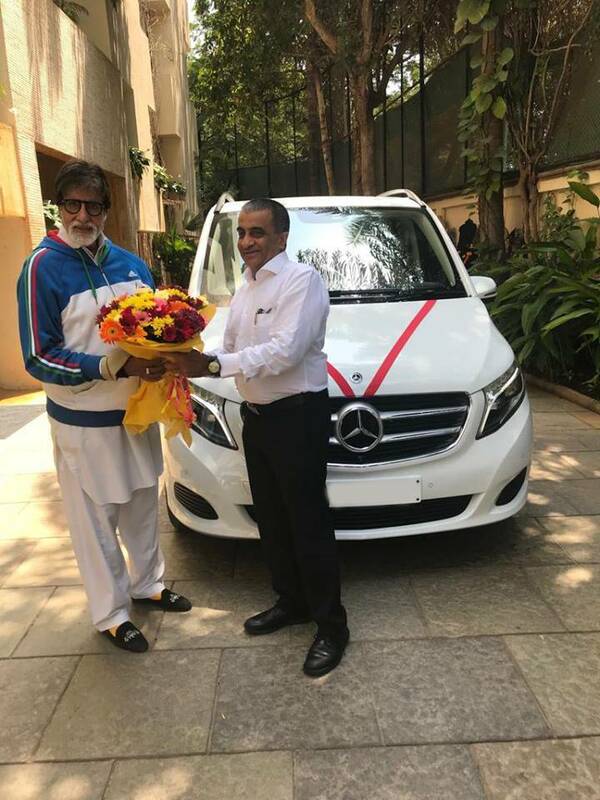 Launched earlier this year in January, prices for the Mercedes-Benz V-Class start at INR 68.40 lakh for the base trim known as Expression and goes all the way up to INR 81.90 lakh for the top-end Exclusive trim (all prices, ex-showroom, pan India). Propelling the Mercedes-Benz V-Class is a 2.1-litre four-cylinder, turbocharged diesel engine that is capable of producing a maximum power output of 160 hp at 3,800 rpm and 380 Nm of torque at 1,600 rpm. This engine is paired to a seven-speed automatic transmission that sends power to the rear wheels. Feature-wise, the new Mercedes-Benz V-Class comes equipped with LED headlamps, 17-inch alloy wheels, adaptive dampers, dual zone climate control, Nappa leather upholstery, 640W 15 speaker Burmester surround sound music system and ambient lighting. Safety features on the model include six airbags, 360-degree camera, active parking assist and attention assist.